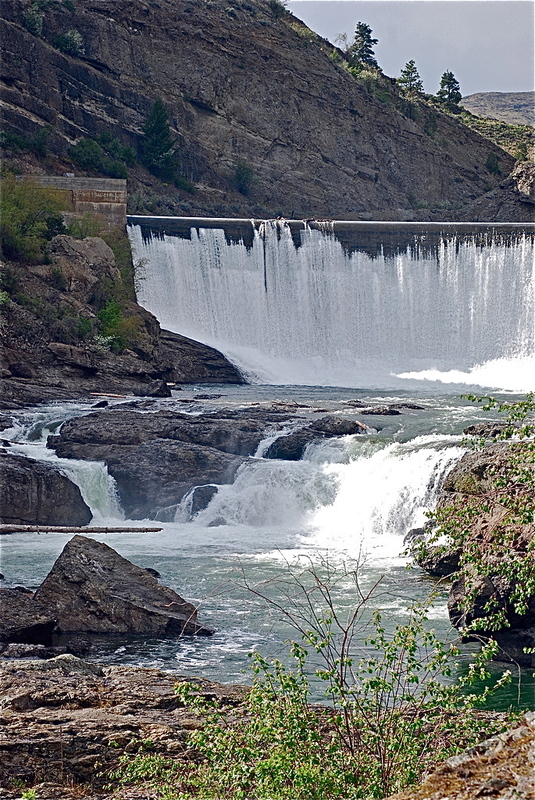 Spokane: Advocates for the Spokane River hailed an April 5 decision by the federal Ninth Circuit Court of Appeals dismissing the appeal filed by Spokane County, Kaiser Aluminum Washington, LLC, and the State of Washington Department of Ecology (State Ecology). The Ninth Circuit decision lets stand the U.S. District Court’s ruling that the U.S. Environmental Protection Agency (EPA) cannot substitute the Spokane River Regional Toxics Task Force, a polluter-dominated committee process, for a cleanup plan for Spokane River PCBs. “The sewage and industrial treatment plants such as City of Spokane and Inland Empire Paper are moving forward with pollution control projects, but absent a clean-up plan, there is no target against which to measure success. After spending hundreds of millions of taxpayer dollars, these plans may not measure up,” said Rachael Paschal Osborn of CELP and Sierra Club. The Spokane River is heavily polluted with PCBs and other toxic chemicals. Despite years of analysis, Ecology and EPA have failed to prepare a clean-up plan for the River. State and EPA-issued pollution discharge permits for municipal and industrial treatment plants in Washington and Idaho do not contain numeric standards limiting the release of toxins into the Spokane River. The Washington Department of Ecology is due to renew those permits this year, but the agency is not expected to include numeric limits for toxics. 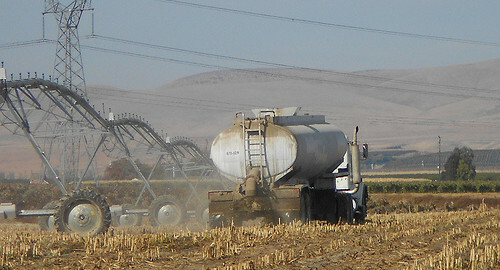 In 2011, the Washington Department of Ecology abandoned efforts to adopt a PCB cleanup plan, largely because of political opposition by Spokane River polluters, who would be required to reduce PCBs in effluent by up to 99% to meet both Washington State and Spokane Tribe water quality standards. These polluters include Inland Empire Paper, Kaiser, and the Liberty Lake, Spokane County, and City of Spokane sewage treatment plants. Instead, Ecology formed the Spokane River Toxics Task Force and required the polluters to participate, but also gave them control over the goals and activities of the Task Force. 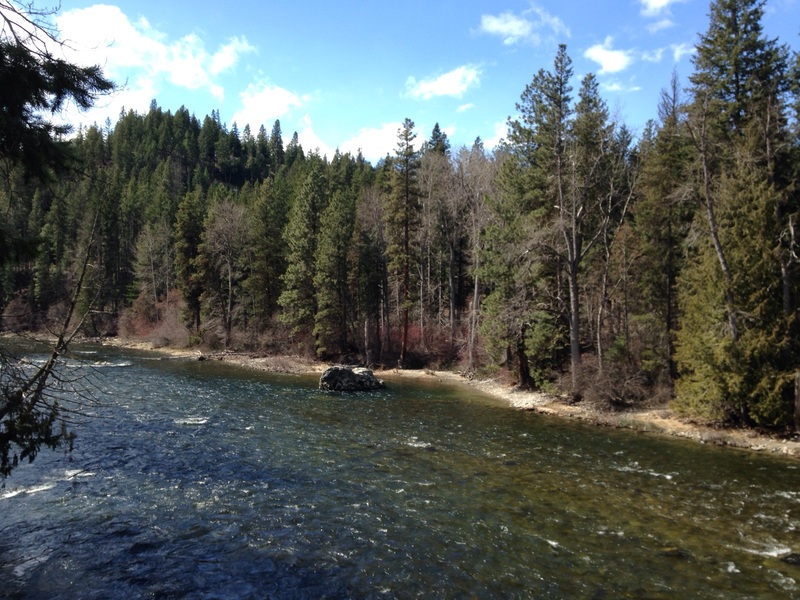 Subsequently EPA issued discharge permits to three Idaho dischargers – the City of Coeur d’Alene, Post Falls and Hayden Water & Sewer District – also not requiring PCB limits and also requiring participation in the Toxics Task Force. Sierra Club & CELP filed a citizen lawsuit against EPA in 2011. The Spokane Tribe of Indians intervened in support of the citizen lawsuit, and the Department of Ecology, Spokane County and Kaiser intervened to defend EPA. U.S. District Court Judge Barbara Rothstein ruled in March 2015 that EPA’s failure to require a clean-up plan was an abuse of discretion and ordered EPA to submit a plan to the Court by July 2015. EPA, Ecology, Kaiser, and Spokane County appealed the ruling, but EPA withdrew its appeal and submitted a document (which fails to require a cleanup plan) to the District Court. On April 5, the Ninth Circuit Court of Appeals dismissed the Ecology-County-Kaiser appeal in a one-paragraph decision. This means that a CELP-Sierra Club challenge to the EPA’s “non-cleanup plan” document will now move forward in District Court. There comes a point at which continual delay of a prioritized TMDL and detours to illusory alternatives ripen into a constructive submission that no action will be taken. With the Task Force as presently proposed, Ecology is coming dangerously close to such a point, and with EPA’s support. Accordingly, the Court finds that the EPA acted contrary to law in finding the Task Force, as it is currently comprised and described, a suitable “alternative” to the TMDL.
. . . EPA shall work with Ecology to create a definite schedule with concrete goals, including: clear statements on how the Task Force will assist in creating a PCB TMDL in the Spokane River by reducing scientific uncertainty; quantifiable metrics to measure progress toward that goal; regular checkpoints at which Ecology and the EPA will evaluate progress; a reasonable end date, at which time Ecology will finalize and submit the TMDL for the EPA’s approval or disapproval; and firm commitments to reduce PCB production from known sources in the interim. PCBs are a group of industrial compounds associated with liver dysfunction and cancer, and are now banned in the United States. 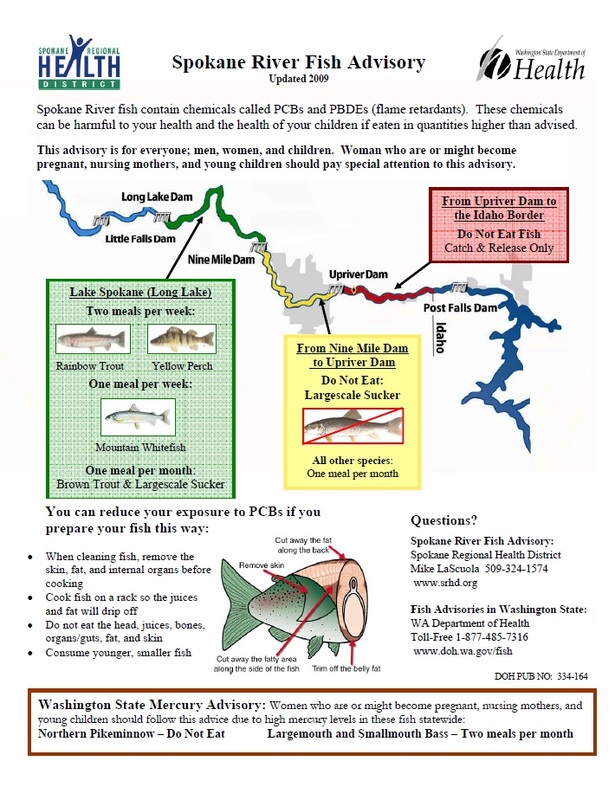 Washington State formally recognizes that the Spokane River is impaired for PCBs. The Department of Ecology issues pollution permits (known as NPDES permits) to companies (such as Inland Empire Paper and Kaiser) and municipalities, allowing them to pollute the Spokane River up to certain thresholds. When a river is listed for PCBs, the federal Clean Water Act requires a cleanup plan (a TMDL) before issuing any permits that would add more PCBs to the Spokane River. 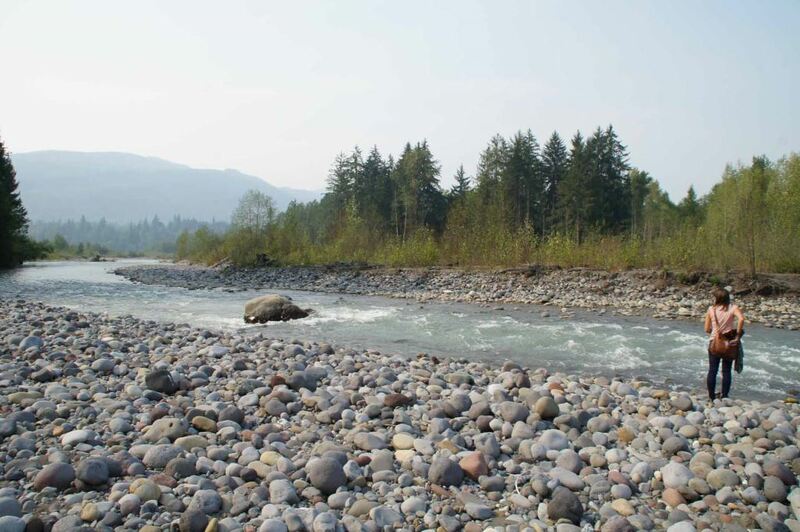 The Washington Department of Ecology is attempting to sidestep the law by not preparing a PCB cleanup plan, and issuing NPDES permits anyway. March Edition of Washington Water Watch! In this issue, you’ll find an article on the takeaways for water resource issues from the legislative session, our petition for higher water flows on the Spokane River, an article by CELP Staff Attorney Dan Von Seggern on protecting instream resources in Washington, and more.